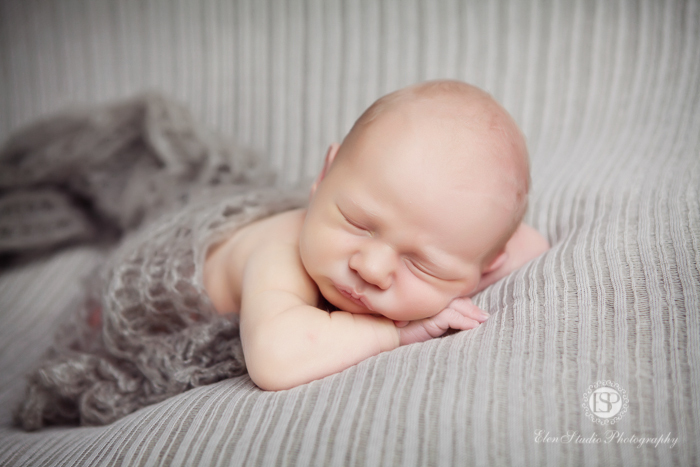 Here is a new set of baby boy newborn photographs by your local Derby newborn photographer Elen Studio Photography. 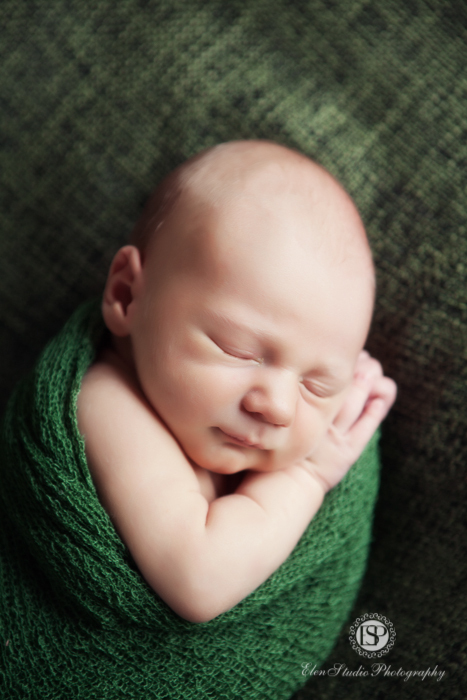 Let me introduce you to Mr B, a week old little man. Mr B’s mum and dad thought about the photo session in details – they brought some props and proposed a green-brown colour theme which I really like too. 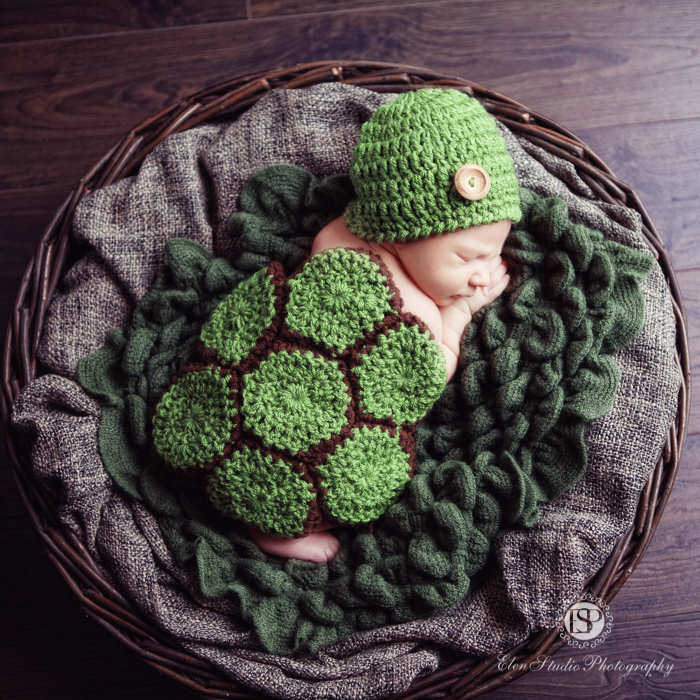 One of the things they prepared for this photo shoot was a little crocodile toy. 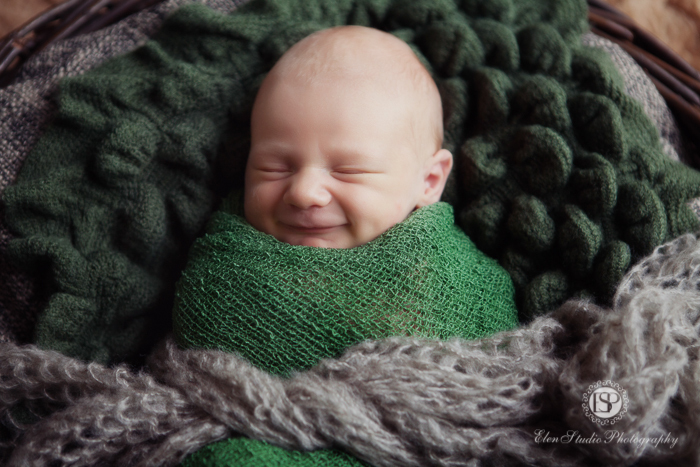 They wanted it to be with Mr B throughout all three boutique baby photo sessions (newborn six plus and cake smash photo shoots) to see how their little boy grows. 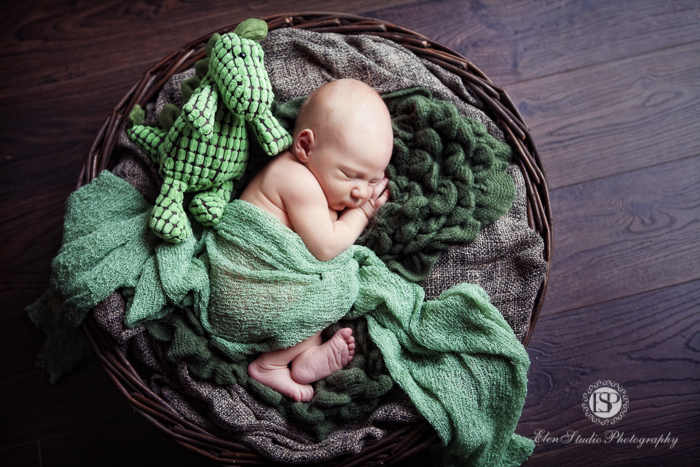 Here is a newborn photograph of Mr B with the crocodile toy. I’d like to say special thank you to Mr B’s parents for bringing their little boy to my studio preparing so well for the session. Looking forward to seeing you at Mr B’s six plus session!